Getting a loan for residential property might be easy these days but for a commercial space it is not the same case. Commercial loan interest rate is an important factor and is at least 1-2% higher than the residential loans. Commercial loan interest rates can go to even 4-5% if your documents lack strength. Usually business owners take commercial mortgages to pay for their commercial property. These mortgage companies compete by offering lowest commercial interest rates, reduced fees and better terms on their commercial loans. As a business owner, it becomes necessary to have knowledge about the factors that can influence your commercial loan interest rates. 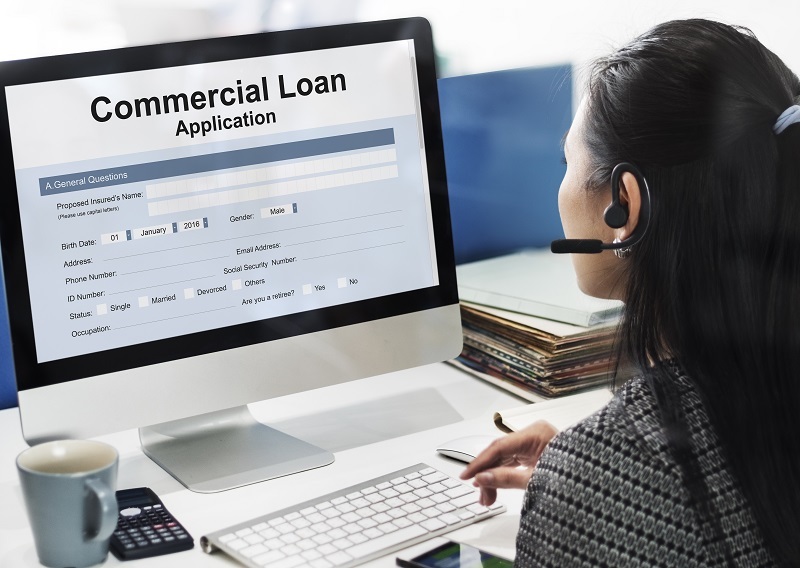 When you apply for the commercial loans you need to check the rate of interest along with other associate fees like pre-payment charges, processing fees, late fines and foreclosing charges and overdraft fees. 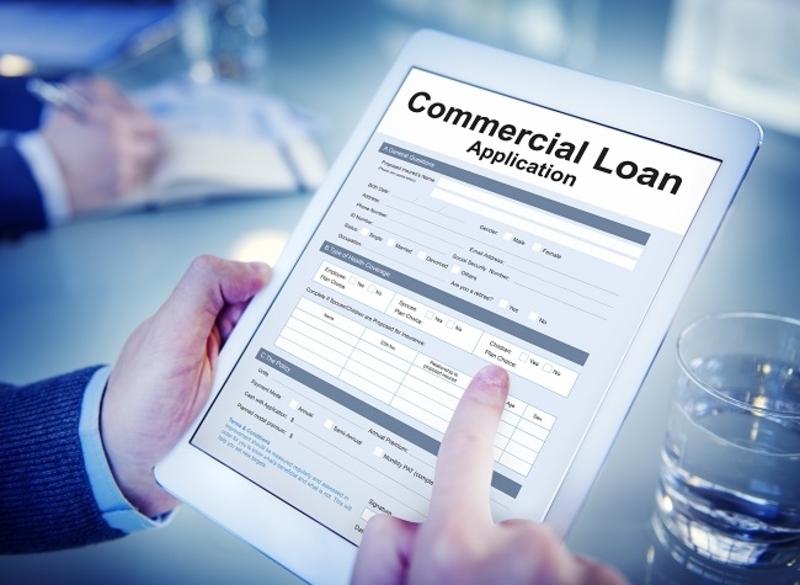 Commercial loan interest rate is the amount of interest bank charges to lend you the money. A higher commercial loan interest rate would mean that cost of business will go up assuming all other terms are equal. Also, one must be sure to see if any additional fee is associated with the interest rate. A commercial loan with higher fees and a lower interest may prove to be costly. Some lenders can offer you low rate of interest but they will charge you some hidden fees like pre-payment charges, processing fees and application charges. So, you must check these fees and choose the commercial loans which does not have such hidden charges and offer you low rate of interest. 1. Adjustable or the variable interest rate - These kinds of commercial loan interest rates can prove to be a gamble but it is likely to start at a lower position. Most of these interest rates will adjust at certain time periods. But if you offered some flexible payment modes with adjustable interest rate then it will be beneficial for you because you can easily pay your monthly installments as per your capability. 2. Fixed Commercial loan interest rates - It is a single interest rate that is applied consistently for the entire time of the loan. With fixed interest rate, you can calculate monthly payments. Thus, you can plan for that payment. Advantage of fixed interest rate is that it provides certainty and stability. Variable interest rates adjust from month to month. These depend on various factors of the business world. Lowering of rates may help you save money. On the other hand, if the rate of interest goes high, you might end up paying more. How to get the best Commercial loan interest rates? It is important to choose a lender who will help you grow your business. Interest rates on different commercial loans are different. But lender should be such that he works out a solution to meet the needs of your business. The lender must offer good interest rates. Fee must be minimal. The lender should be able to help you with customized products and offerings. Compare loans from number of lenders along with some banks, and then choose the lowest interest rate commercial loans for you. Commercial mortgages are usually written by banks, life insurance companies and federal agencies and conduit lenders. Regardless of the funding source, these commercial loans have certain criteria, which the borrowers must meet. A person with good personal credit history and business plan is likely to get better loan rates. In such cases a lender may not even require proof of income.